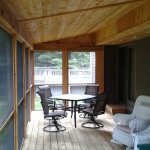 Creative Wood Products specializes in various forms of custom woodwork – decks, home remodeling, additions & more. 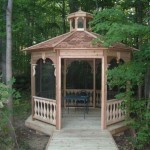 For the past 28 years, Creative Wood Products has designed and developed over 3,000 custom backyard projects, including landmarks for municipality and local businesses. 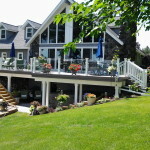 These years of experience helped develop Creative Wood Products into one of the premier custom home project designers in the area. 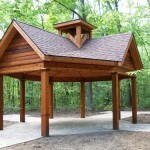 Our craftsmanship and innovative approach to outdoor construction is one of a kind. You have a project in mind that you don’t think we can handle? 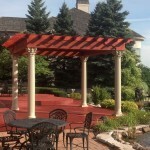 Go ahead, give us a call and let us show you what we’re capable of.